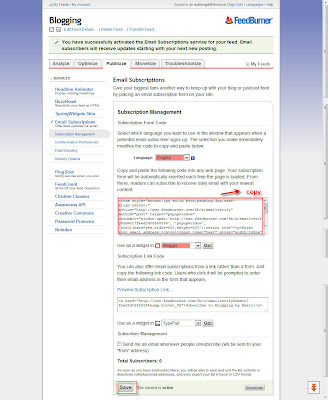 It is good to add an email subscription in your blog. 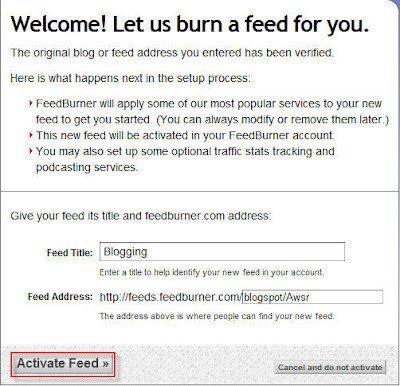 Almost every popular bloggers' site has email subscription option and it is good for blogging. Your site may rich with a lot of good articles. User my like them. But within tons of site they may forget your site's url or not always like to visit your site regularly because you may not updated that regularly. So let them a choice. 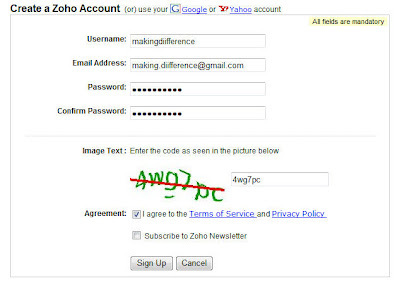 Put an email subscription option and let them subscribe. 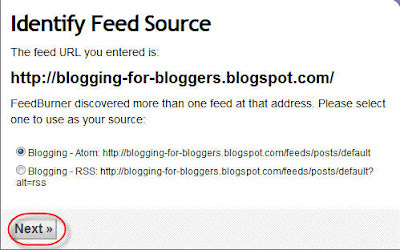 As a result whenever you post an article they will get it without visiting your site. It is also a way to get connected with your user. It's all. 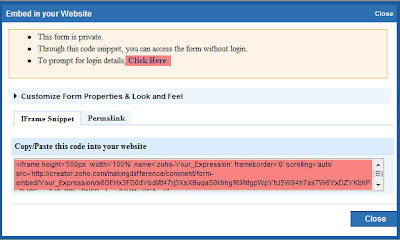 Make a good look of your site. Happy Blogging. I think most of the bloggers of blogger platform are not satisfied with bloggers' template. Most of them are unprofessional and not good looking. So you can change your template. Here is the process. You have finished. Happy blogging. You may see it in many professional website or blog. A comment box with name, email, URL etc below the article. 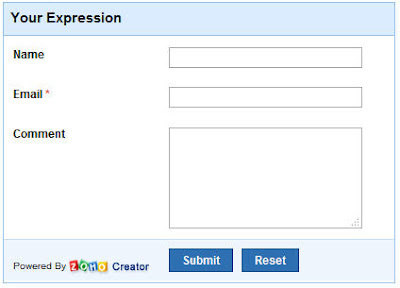 It is good for your user to make a user friendly good looking comment box. It will increase your traffic and good practice for SEO. (See SEO Tips). Here is the process through which you can make one. 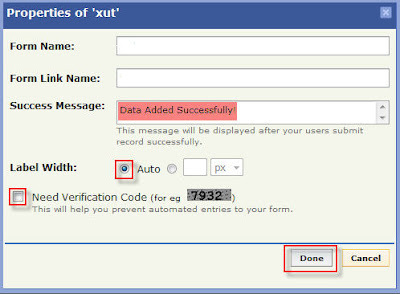 To activate your account you need to verify the link that is in your email account. 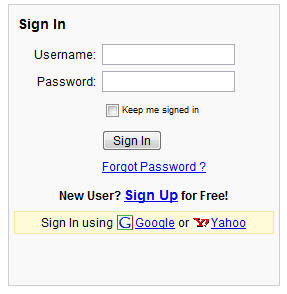 Go to your email account and click the link to complete your account. Drag Single Line in the box in right sight field and drop there. 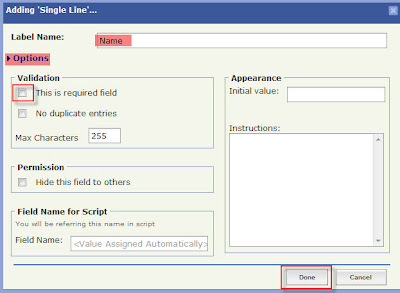 Then change the lebel name and write Name. Click Options to see more option. If you want it as a required field then Tick in the box. Otherwise left it and click Done. 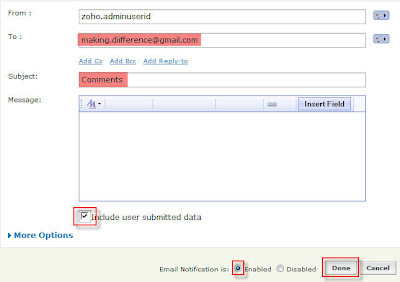 Enter your email account in To, Add a Subjects, Tick the Include user submitted data, Tick the Enabled radio button and click done. 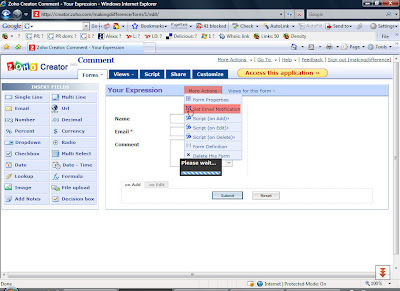 Then Click Embed in Your Website from More Actions dropdown menu. If you like this article then subscribe with your email and get new article without visiting this site. I have already Post an article on this topic. That was the simple process and a Link widget for navigation. 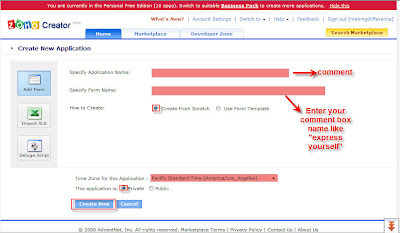 But if you want a colorful navigation Button then follow this Article. It is a little difficult than 1st article but it is very easy. You can do it. 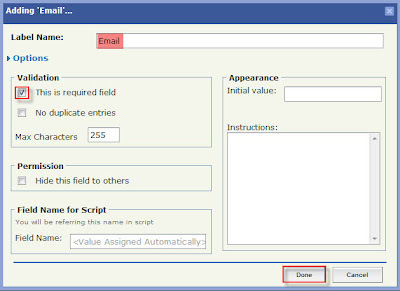 You have added the attributes for menu in your template. You can change these attributes if you want to make a unique one. You van change the image, hover color etc. Then you need the Button Code. Copy and paste these code within your <body>......</body>. 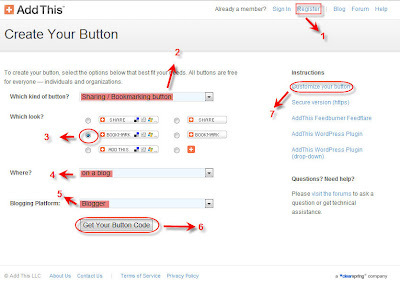 Button code. Copy and paste these. 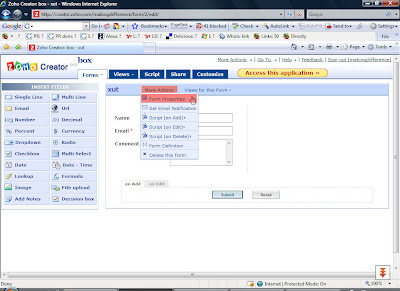 Why someone is looking for disable right click? 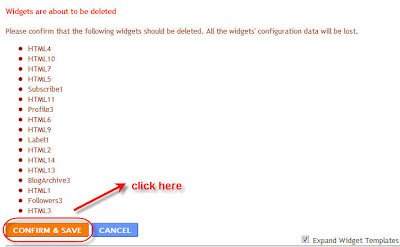 If you write a basic article and if you want to protect it from copying, then you may also try to disable right click. Through disable right click, you may save your content from copying. Here is my personal view. Please read this part. Your article is helpful for your user. Most of the internet user copy article for personal use, not for publishing your article in their page. So think again before you do it. Your most of the user may suffer for it. Copy the following Codes and Paste it. 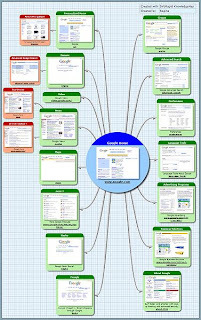 A site map (or sitemap) is a representation of the architecture of a web site. It can be either a document in any form used as a planning tool for web design, or a web page that lists the pages on a web site, typically organized in hierarchical fashion. 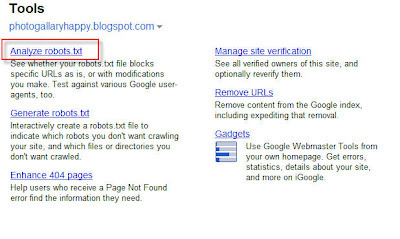 This helps visitors and search engine bots find pages on the site. Most search engines will only follow a finite number of links from a page, so if a site is very large, the site map may be required so that search engines and visitors can access all content on the site. Since MSN, Yahoo, Ask, and Google use the same protocol, having a sitemap lets the four biggest search engines have the updated page information. 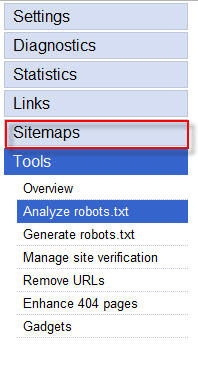 Sitemaps do not guarantee all links will be crawled, and being crawled does not guarantee indexing. However, a sitemap is still the best insurance for getting a search engine to learn about your entire site. XML sitemaps have replaced the older method of "submitting to search engines" by filling out a form on the search engine's submission page. 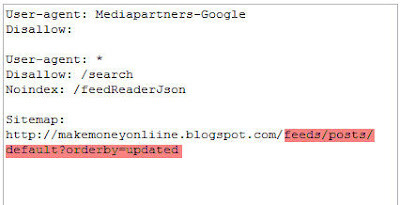 Now web developers submit a sitemap directly, or wait for search engines to find it. 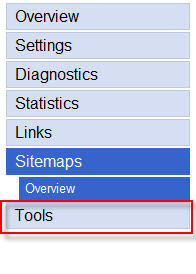 Click Webmaster Tools from the lower part of your dashboard. Keep in mind that in case of keywords you should use words and in case of description you should use Sentence. Change the colored keywords or Sentence and make your own META tag. Don't forget to change the colored keywords or sentences. You can use Some Great SEO Tips to increase your traffic. Then you will see a preview. 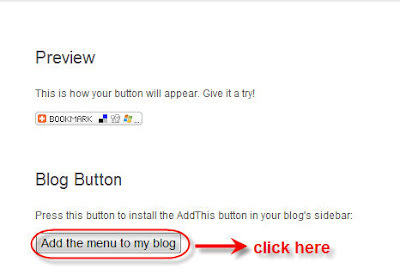 Click "Add the menu to my blog"